We often hear from patients concerned about the exposure to radiation from dental radiographs, or x-rays. 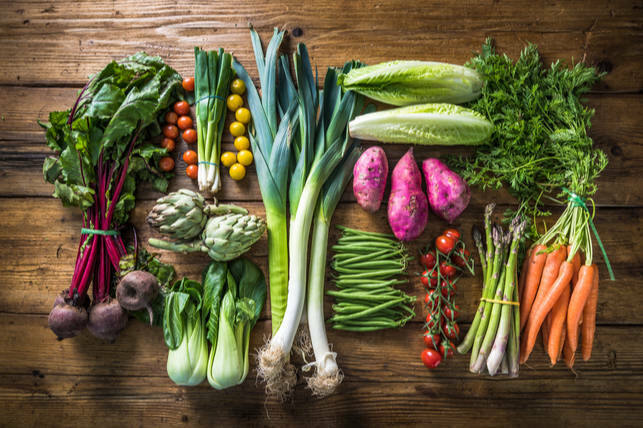 Naturally, they want to limit anything that may present a health risk to themselves or their children. New technology, however, means that the amount of radiation received from dental x-rays is extremely limited. The minimal exposure from a focused x-ray beam is certainly safer than risking an oral problem that may go unnoticed otherwise. 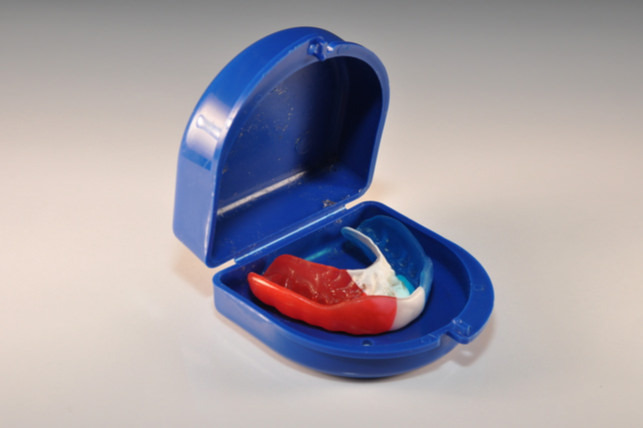 In fact, in some cases, a dental x-ray may even save your life. 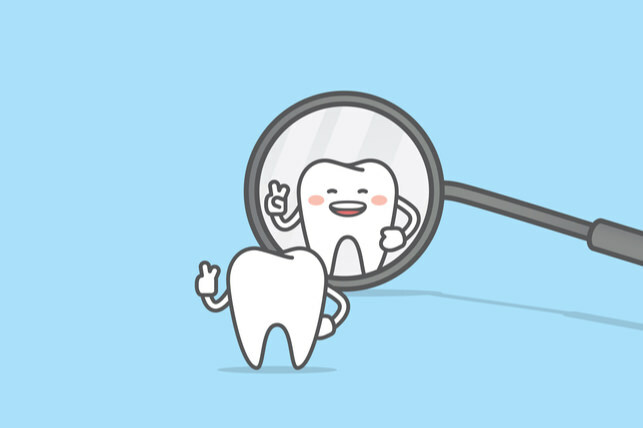 Dental x-rays are beneficial because they can detect more than just cavities. Radiographs are often able to detect existing problems, but also help prevent developing and future issues that are invisible to the naked eye. 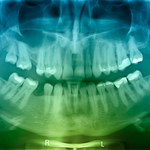 For adults, dental x-rays can reveal hidden decay in between teeth or under an existing filing. By looking at the structures of the mouth, x-rays can show bone loss that is associated with gun disease, abscesses, cysts and even some tumors. 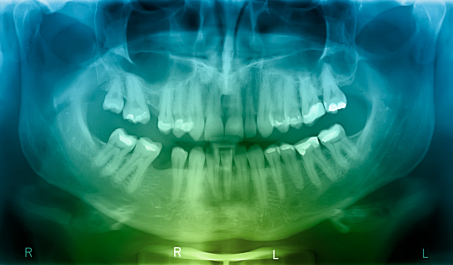 In children, x-rays are used to monitor tooth decay as well as look at how permanent teeth are developing. We look for potential issues, checking teeth and their roots along with jaw placement and facial structure. Wisdom teeth are also watched by using to make sure they aren’t becoming impacted. The benefits of dental x-rays sharply outweighs any potential health risk. Today’s equipment, along with standard precautions, make radiographs for you and your family safe and valuable.